According to rental site Zumper, median rents for a 1-bedroom in Bucktown are hovering around $1,600 (compared to a $1,495 average for Chicago). So how does the low-end pricing on a Bucktown rental look these days--and what might you get for your money? 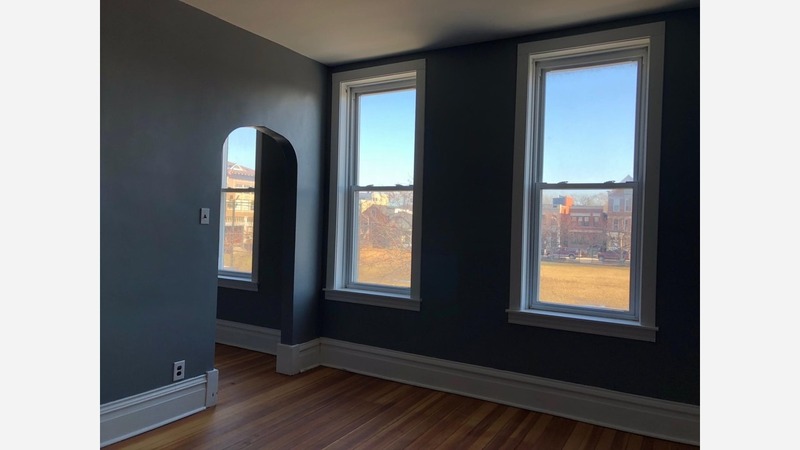 Listed at $1,300 / month, this 900-square-foot 1-bedroom, 1-bathroom apartment, located at 2140 N Oakley Ave., is 18.8 percent less than the $1,600 / month median rent for a 1-bedroom in Bucktown. In the unit, anticipate hardwood flooring, generous closet space, garden access, built-in shelving, high ceilings, in-unit laundry and ample natural lighting. Pet owners, inquire elsewhere: this spot doesn't allow cats or dogs. Listed at $1,450 / month, this 675-square-foot 1-bedroom, 1-bathroom apartment is located at 1819 W Cortland St. In the unit, look for carpeted floors, a deck, a dishwasher and plenty of storage space. Pet lovers are in luck: cats and dogs are allowed. The building has on-site laundry.